It’s important to pray for those in ministry. 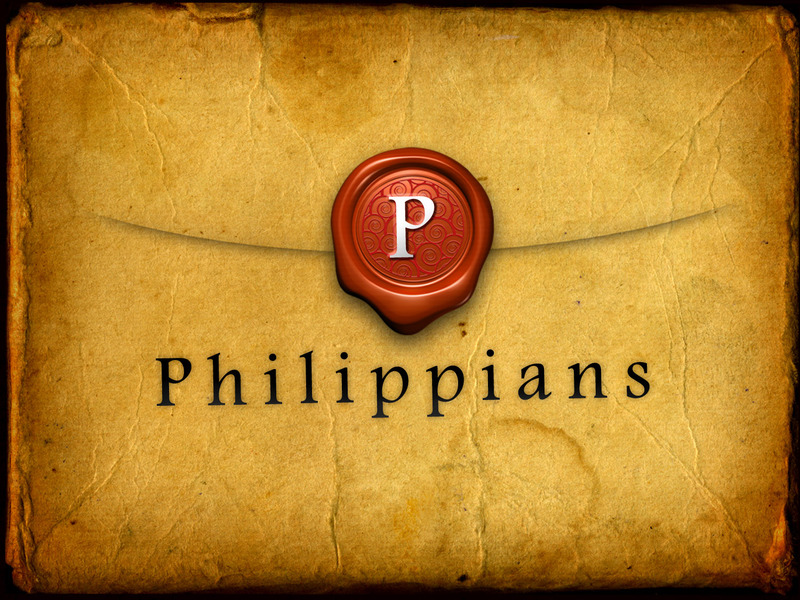 Paul commanded the church to “pray without ceasing” (1 Thess. 5:17); Jesus asked His closest friends to pray with Him on the eve of His death (Matthew 26:36); and we are told to pray, intercede, and give thanks for all men, especially those in authority (1 Timothy 2:1-4). But we often don’t know exactly what we are supposed to pray. After all, most missionaries live thousands of miles away, don’t have regular access to Facebook, and may even speak entirely different languages. But our prayers are required nonetheless. The Apostle Paul even went so far as to say that there were things he could not have accomplished had the church not been praying. 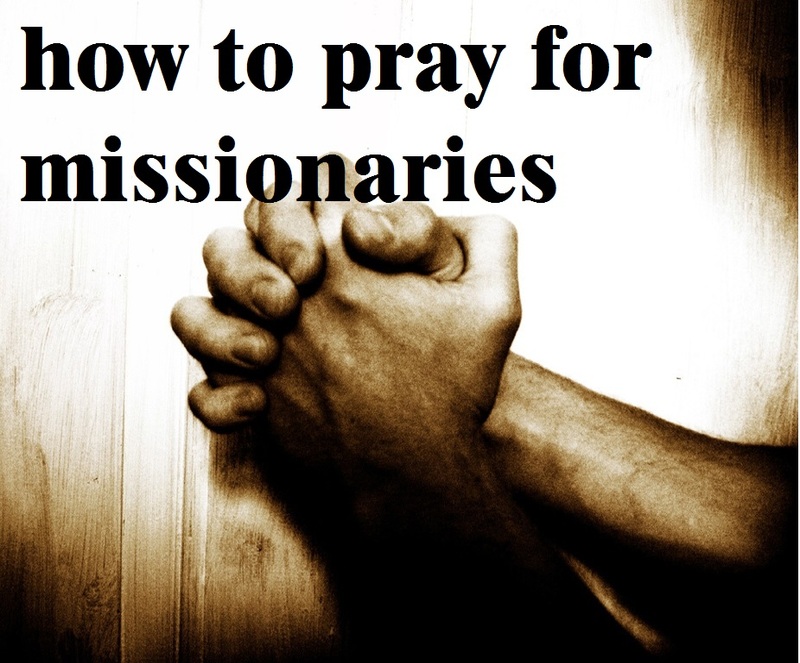 So here are FOUR THINGS you can pray for missionaries, both local and around the world. Pray these things daily for a dozen missionaries around the globe. And watch the world change.